Recognizing that the Office of the High Commissioner of Human Rights says the United Nations must address human rights abuses "whenever and wherever they appear." Disappointed that coinciding with the Secretary General's visit and CELAC Summit scores of opposition activists and human rights defenders have been, and continue to be, threatened, harassed, their homes laid siege, and detained since the 23rd of January to prevent independent civil society organizing meetings and events around the CELAC Summit. Observing that despite the Cuban government's claim that Cubans are free to travel, Cubans inside of Cuba are denied the right to travel freely in their own country. For example, Jorge Luis Garcia Perez "Antunez" is unable to travel to the Geneva Summit for Human Rights because his home is surrounded by state security agents blocking him from leaving his house. Recalling that according to news reports a team of United Nations experts in September of 2013 concluded that a shipment of Cuban arms, that included MIGs and rockets, interdicted by the Panamanian authorities in July en route to North Korea, were in violation of UN sanctions on North Korea. 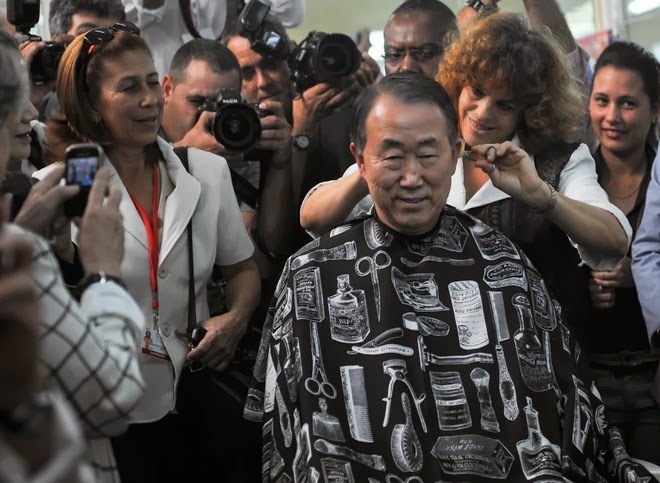 Also recalling the election of Cuba to both the United Nations Human Rights Council and the Executive Board of the United Nations Democracy Fund whose stated aim is building democratic societies is troubling. Cuba is a dictatorship hostile to democracy in its own country that has also undermined and continues to undermine democratic institutions in other countries. Further disappointed by the United Nations inaction on investigating the circumstances surrounding deaths of democratic opposition leaders Oswaldo Paya and Harold Cepero on July 22, 2012 despite direct requests made by his daughter and over 125 world leaders and nongovernmental organizations, among them Nobel Peace Prize Laureate Desmond Tutu. 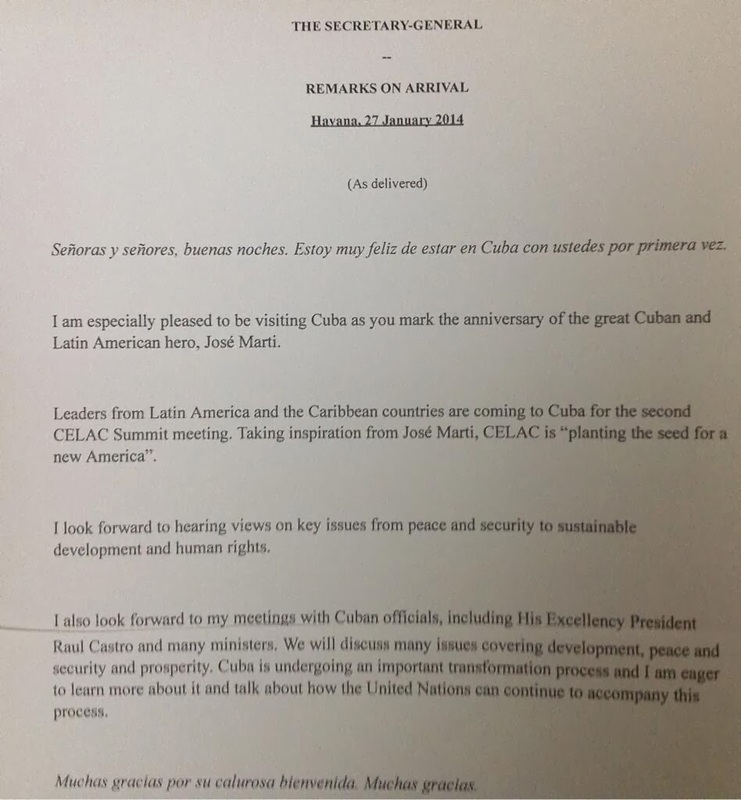 Extremely concerned that the Secretary General's visit to Cuba may be seen as legitimizing a government that systematically violates human rights, collaborates with outlaw regimes and is itself a state sponsor of terrorism. Address the violations of international sanctions on North Korea by the Cuban government through the smuggling of weapons. Address where the United Nations investigation in to the deaths of Oswaldo Paya and Harold Cepero stands. Meet with Cuba's democratic opposition and human rights defenders to obtain a more complete vision of the challenges facing Cuba. 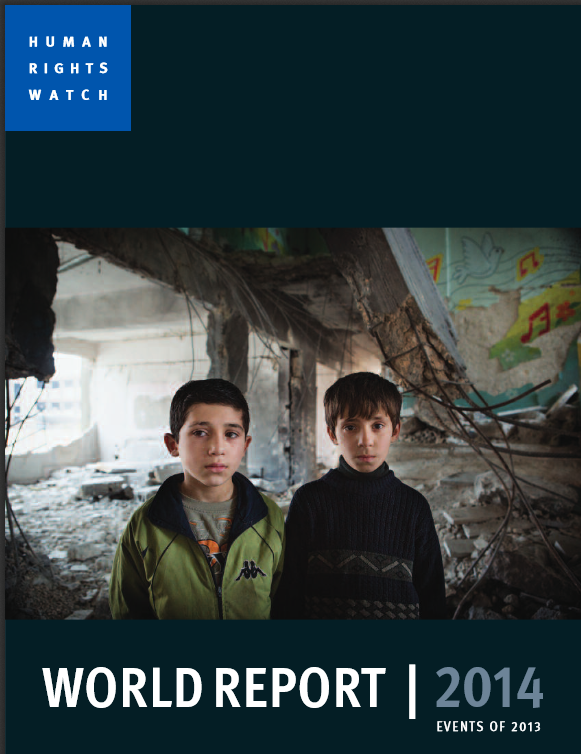 These are sad days for democracy and human rights around the world. Two representatives of international organizations charged with defending human rights and democracy are not only remaining silent before wholesale human rights violations but in the case of the United Nations placing some of the enemies of human rights and democracy in charge of a fund supposedly dedicated to promote democracy. As world leaders gather in Havana, Cuba the state security apparatus across the island has rounded up dozens of activists, laid siege to the homes of many more. Over the past four years activists have died on hunger strikes, others have been beaten to death, and two prominent opposition leaders died under suspicious circumstances that point to state security. "I don't want to provoke any problem or situation that can be uncomfortable for anyone, for I don't think it corresponds to me. When one travels as an observer to a meeting, one does not do it to seek protagonism." Despite the regime in Cuba: violating United Nations sanctions smuggling weapons to North Korea hidden under bags of sugar through the Panama Canal where they were intercepted; systematically violating human rights in Cuba and working to undermine human rights internationally; and a petition to the United Nations to investigate the murders of Cuban democrats, Oswaldo Payá Sardiñas and Harold Cepero Escalante the Secretary General has decided to visit Cuba to discuss peace, security, sustainable development, and human rights with the dictatorship that has ruled Cuba with an iron fist for 55 years. During these years the Castro regime has murdered thousands of Cubans and imprisoned tens of thousands more for their political and religious beliefs. The United Nations (UN) claims democracy as a core value, and both the Organization of American States (OAS), and the Community of Latin American and Caribbean States (CELAC) require states to be democracies to be members. 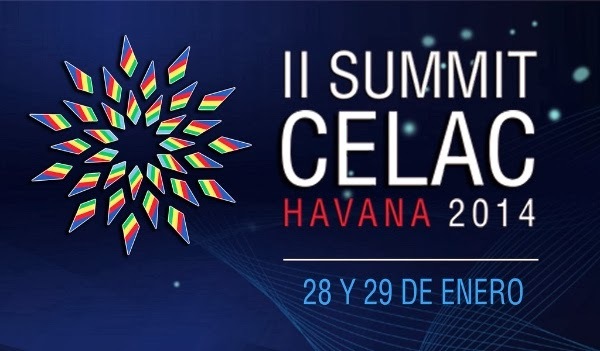 Nevertheless, the OAS has welcomed the dictatorship of Cuba back into the fold and currently the Cuban dictatorship is heading CELAC. George Orwell would have had a field day. Meanwhile Cubans continue to suffer systematic human rights violations and those who should be their friends remain silent while breaking bread with their oppressors. 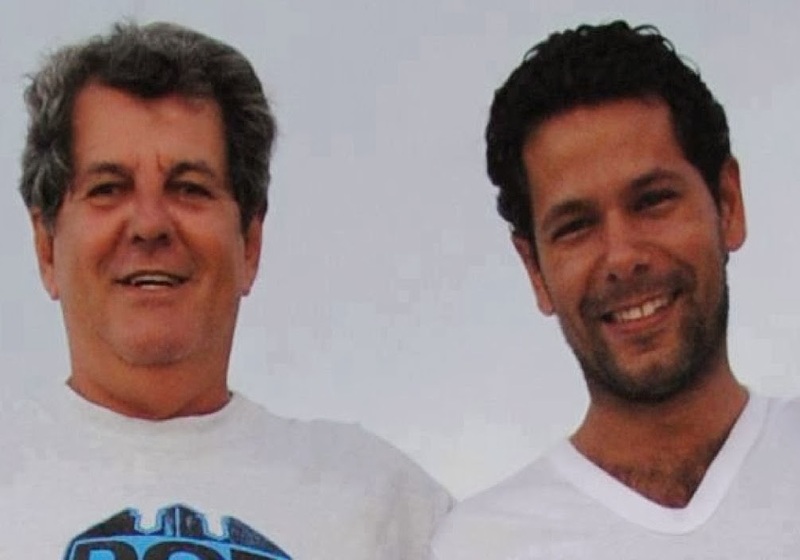 "Today it's been a year and a half that Oswaldo Payá and Harold Cepero were killed . We will continue demanding an independent investigation because it is right and to put an end to impunity. Will continue to do so despite the complicity of those who, knowing the truth, do not want it to come to light, and despite the indifference of others inside and outside of Cuba." A red Lada followed them, a blue car hit them from behind, but they were still alive. What did they do with my father, Oswaldo Payá and Harold Cepero? The Payá and Cepero families are not along in asking what happened and calling for an international investigation. The Washington Post Editorial board along with 127 dignitaries including Nobel Laureate Desmond Tutu have called for an international investigation into these two deaths. At the same time as the cause of justice for Oswaldo and Harold continues to be pursued it is important to recall that their legacy of nonviolence did not die with them, but their work continues to bear positive fruit in Cuba and around the world. "The rifles will be buried face down, the words of hatred will vanish in the heart without reaching the lips, we'll go out into the street and all of us will see in the other a brother, let us look to the future with the peace of he that knows that he forgave and he that has been forgiven. Let there be no blood to clean or dead to bury, the shadow of fear and of catastrophe will give way to the reconciliatory light, and Cuba will be reborn in every heart, in a miracle of love made by God and us." On January 21, 2014 in the far eastern city of Holguín over a thousand Cubans took to the streets to nonviolently demand their rights reported Cubanet. News of the demonstration spread over social media. 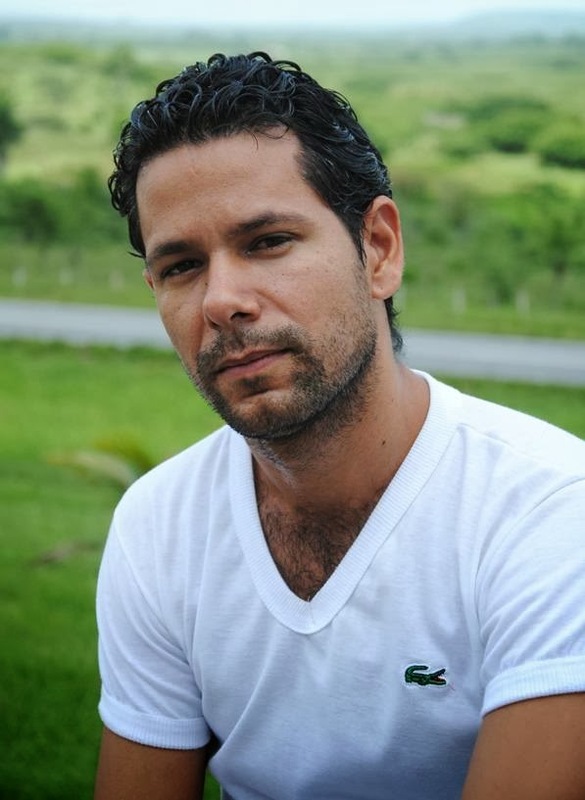 Franklin Peregrino in an interview with Radio República explained how state security detained activists trying to report the protests. However, intrepid activists managed to circumvent the efforts of state security and were able to obtain images, videos, and audios to let the world know what had taken place. Reports continued to arrive that on the morning of January 21st between 100 and 150 demonstrators with posters continued their demonstration despite being beaten up and a thousand onlookers gathered around the protestors. One of the leaders of the demonstration, William Reinaldo Zaldívar Pérez, " was taken out of the government headquarters handcuffed and his whereabouts are unknown." The reason for the protest is self-evident the Cuban government is next to last in rankings on economic freedom. Its ally North Korea is dead last. Over twitter at 3:01pm on January 21, 2014 Rosa María Payá tweeted that Eduardo Cardet Conce was reporting that more than 50 self-employed were protesting in front of the Popular Power Assembly of Holguin asking to let them work, and that the response was repression. She went on to explain that the "small entrepreneurs" of Holguin are called "catreros" because they show their products on "catres" (cots) = makeshift beds with a tarp and 4 boards. She went on to explain the reason for the demonstration: "Before the ban on the sale of many products, that the Cuban government ordered, the catreros went out to protest and many were arrested." Plebiscite Now! For Cubans to have the right to undertake private businesses and not the permission of the will of the government. 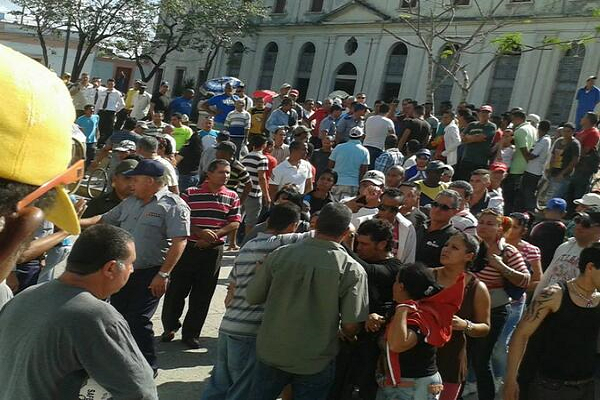 Solidarity with "catreros" arrested in Holguin for the citizen to be free and then enterprise will be free too. Plebiscite PV. This was not a demonstration organized by Cuban dissidents, but a spontaneous protest by Cubans not previously active demanding their rights. Oswaldo and Harold's dream lives on and the work for a nonviolent democratic transition in Cuba continues. On August 25, 2013, more than 30 women from the Damas de Blanco (Ladies in White)—a group founded by the wives, mothers, and daughters of political prisoners and which the government considers illegal—were detained after attending Sunday mass at a church in Santiago, beaten, forced onto a bus, and left at various isolated locations on the city’s outskirts. The same day, eight members of the group in Havana and seven more in Holguin were arbitrarily detained as they marched peacefully to attend mass. 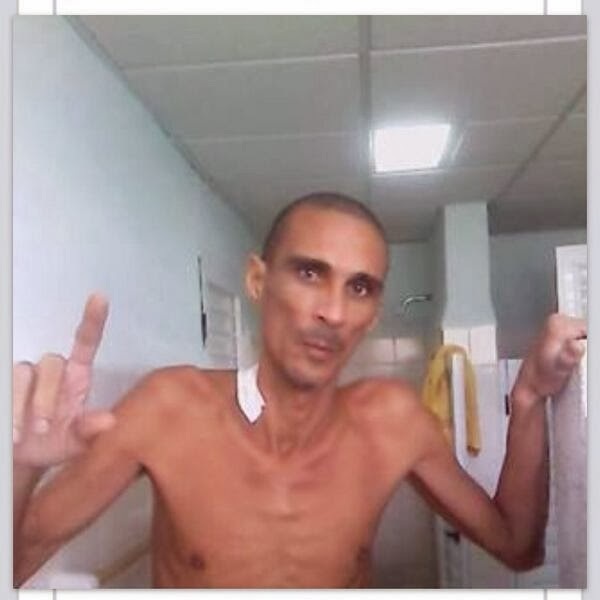 The death of political prisoner Orlando Zapata Tamayo in 2010 after his 85-day hunger strike and the subsequent hunger strike by dissident Guillermo Fariñas pressured the government to release the remaining political prisoners from the “group of 75” (75 dissidents sentenced to long prison terms in a 2003 crackdown). Yet most were forced to choose between ongoing prison sentences and forced exile. The overwhelming majority accepted relocation to Spain in exchange for their freedom. The government controls all media outlets in Cuba and tightly restricts access to outside information, severely limiting the right to freedom of expression. Only a tiny fraction of Cubans are able to read independent websites and blogs because of the high cost of and limited access to the Internet. A May 2013 government decree directed at expanding Internet access stipulates that it cannot be used for activities that undermine “public security, the integrity, the economy, independence, and national security” of Cuba—broad conditions that could be used to impede access to government critics. After jazz musician Roberto Carcasses called for direct elections and freedom of information in a nationally televised concert in Havana in September 2013, officials told him that his words benefitted “the enemy” and that he would be barred from performing in state-run venues. The government lifted the ban widely reported in the international press—a week later. In May, the director of the government-run Casa de las Americas cultural institute, Roberto Zurbano, published an article in the New York Times highlighting persistent inequality and prejudice affecting Afro-Cubans. He was subsequently attacked in the government controlled press and demoted to a lesser job at the institute. Reforms to travel regulations that went into effect in January 2013 eliminate the need for an exit visa to leave the island, which had previously been used to deny the right to travel to people critical of the government and their families. Nearly 183,000 people traveled abroad from January to September 2013, according to the government. These included human rights defenders, journalists, and bloggers who previously had been denied permission to leave the island despite repeated requests, such as blogger Yoani Sanchez. The United States’s economic embargo of Cuba, in place for more than half a century, continues to impose indiscriminate hardship on the Cuban people and has done nothing to improve the country’s human rights. At the United Nations General Assembly in October, 188 of the 192 member countries voted for a resolution condemning the US embargo. In May, Cuba underwent its second Universal Periodic Review at the UN Human Rights Council. Several countries expressed concern with repression of human rights defenders, increased arbitrary detentions, and lack of freedom of expression. 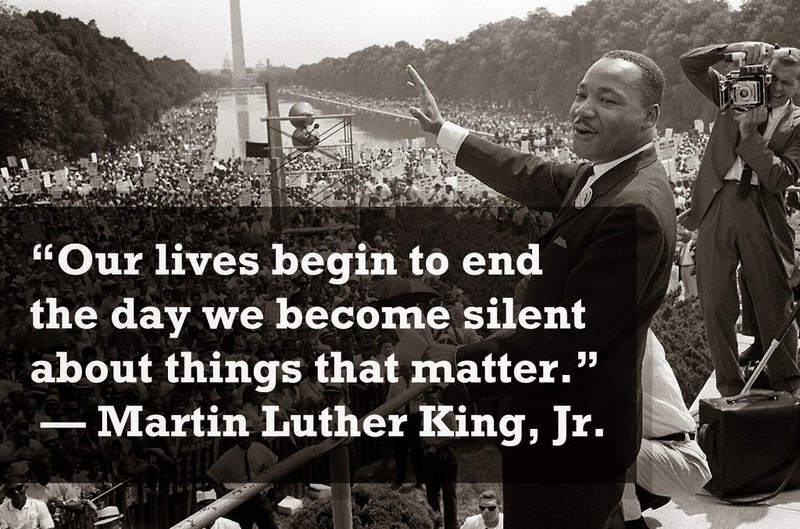 January 20, 2014 is Martin Luther King Day in the United States. 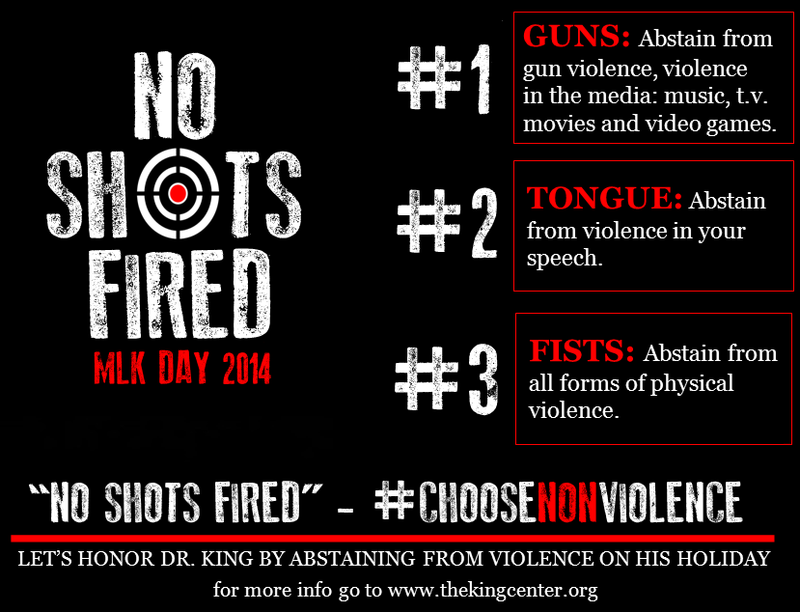 The King Center based in Atlanta, Georgia announced a campaign ,"No shots fired", to honor Dr. King by abstaining from violence on his holiday. They are calling for a cease fire: "abstaining from gun violence, violence in the media, physical violence, and violence in speech." Google also honored the memory of the civil rights leader with a google doodle. Martin Luther King Jr. was born on January 15, 1929 and beginning on the day of his birthday through today there have been numerous postings and reflections about his legacy. 2014 marks the 50th anniversary of Martin Luther King Jr.'s Nobel Peace Prize Lecture. “I think it’s better to be aggressive at this point. It seems to me that it is both historically and sociologically true that privileged classes do not give up their privileges voluntarily and they do not give them up without strong resistance. Imagine for a moment that this was a man who was being targeted by both the FBI and the KGB in campaigns to discredit him. Despite these efforts Dr. King was able to transform the United States and frustrate the agenda of the KGB using nonviolent means. Martin Luther King Jr.'s life is a powerful example of the strategic and moral advantage of nonviolent resistance as opposed to violence. Nonviolent leaders such as Gandhi, King and Payá have died martyr's deaths, but their good works and impact have outlived their physical presence and continue to offer a real alternative to hate, violence and self-destruction. Oswaldo Payá Sardiñas's widow in a 2014 reflection on Martin Luther King Jr. spoke of a legacy of love and responsibility that was continued by her husband in Cuba. The choice is up to each and every one of us. I choose nonviolence. Will you?